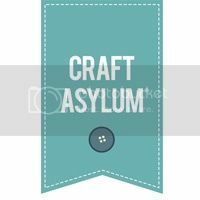 In this Craft Conversations series, I would like to not just keep to UK crafters but expand a bit our borders. So today is the turn to jump over the ocean over to the United States and ask the questions to Karen Burniston. Well I’ve been a crafter most of my life, but when it turned professional for me was when I was named a winner in the 2002 Creating Keepsakes’ Hall of Fame contest. Back then that was a huge deal and provided instant "celebrity". 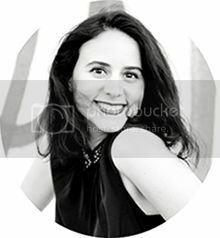 In the early days I still had my full-time job as a project manager for a road construction company, so I would do all of my design team work and magazine submissions in my free time. My degree is in civil engineering. When my twins were around 3 years old I quit my job to stay home (my husband John had been a stay-at-home dad and we both wanted the switch) so I found myself with more time to devote to crafting. In 2002 I was already on the Creative Imaginations’ Design Team and teaching for them at events, but thanks to the Hall of Fame win I was given more opportunities, including the chance to submit licensed product designs. I designed products for Creative Imaginations for 3 years but they were traditional scrapbooking products - paper, stickers, rub-ons - and I often felt limited by my lack of formal art training. In those days CI was “the” place for licensed art and my products were in the same booth and catalog as Mary Engelbreit, Debbie Mumm, Joni Hallmark and a dozen other amazing fine artists. It was a lot of pressure! When my contract came up for renewal I decided to step away from the product design for a while and concentrate on teaching, where I had a true passion and felt right at home. I used to teach a lot in Europe, both in my Creative Imaginations days and afterward when I was freelance. 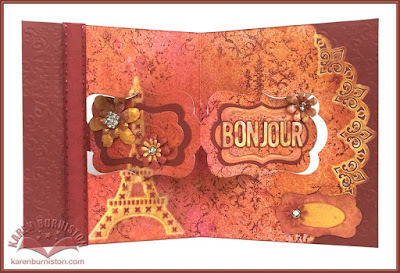 Initially I was teaching traditional scrapbooking classes - mini-albums, layouts, etc. but then for one event I added an interactive waterfall tag feature to one of my classes. I’d been creating pop-ups as a hobby for 20 years, but never really thought to add those mechanisms to classes. After all, they only required a craft knife and ruler and some precise cutting. But the students absolutely loved that class and started requesting more and more interactive classes. The next year at an event in the Netherlands I met Pete Hughes, of Sizzix, and sat on the floor in the teachers lounge showing him my designs. The following week I was scheduled to teach in England and Pete asked one of his UK colleagues to come see my work. From there my name got passed to California to the main office and I found myself weeks later at a CHA show pitching my designs to a room full of Sizzix executives. They signed me right away and I found myself back in licensed product design, but in a medium where I had great passion and skill. 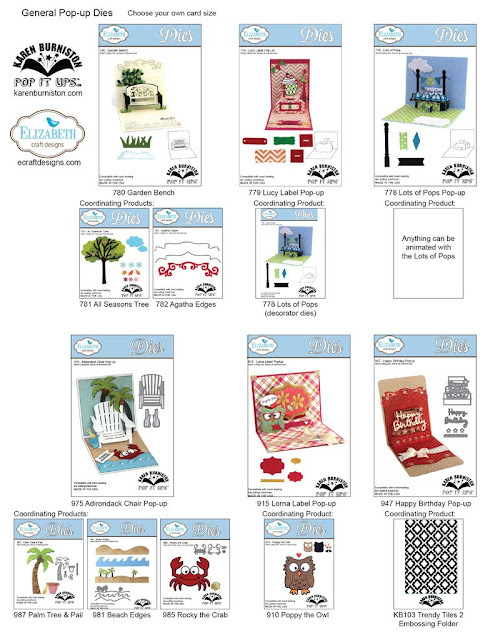 After 5 years with Sizzix designing steel-rule pop-up dies I switched to Elizabeth Craft Designs and launched Pop it Ups - a line of wafer-thin die designs - in 2014. I learned so much working with a big company like Ellison (Sizzix) and I will always treasure my time there, but ultimately the smaller company environment fits my vibe better. I love working with Els van de Burgt and her family plus the talented staff at ECD. Having been in this industry for over a dozen years, I’ve really done it all - teaching, blogging, demoing, idea books, magazine work, videos and product design. Before I started designing dies I would have definitely ranked teaching as the part of my job that I loved the most, but designing dies has now taken the top spot. I just love it. I love thinking up an idea and figuring out how to translate it into a die. Plus, all my teaching has allowed me to better understand paper crafters and what they’re looking for. 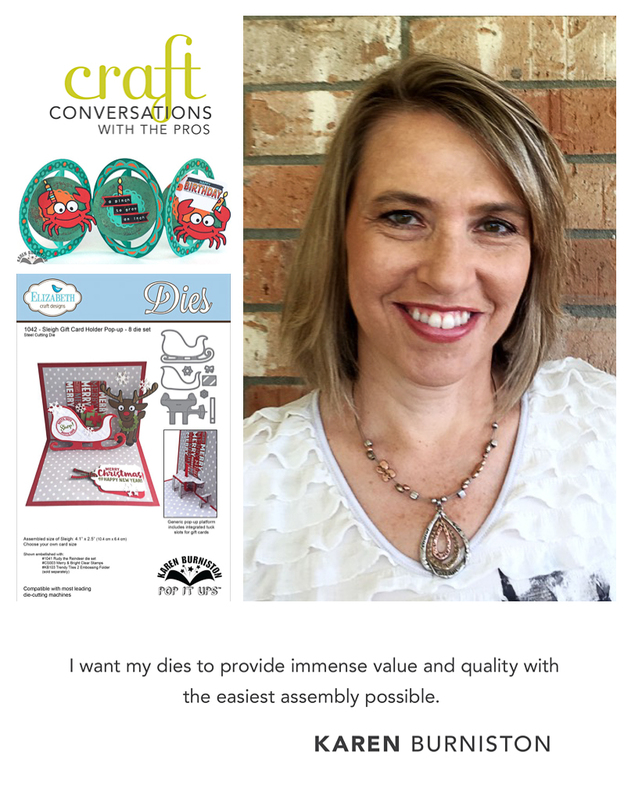 I want my dies to provide immense value and quality with the easiest assembly possible. Still being here. It’s an industry that’s seen its share of designers who were extremely popular and then dropped out of sight entirely. This industry is constantly evolving and to stay relevant you have to keep reinventing yourself to keep up. It’s not always easy and I think it would be impossible without a pure passion and love for the craft. 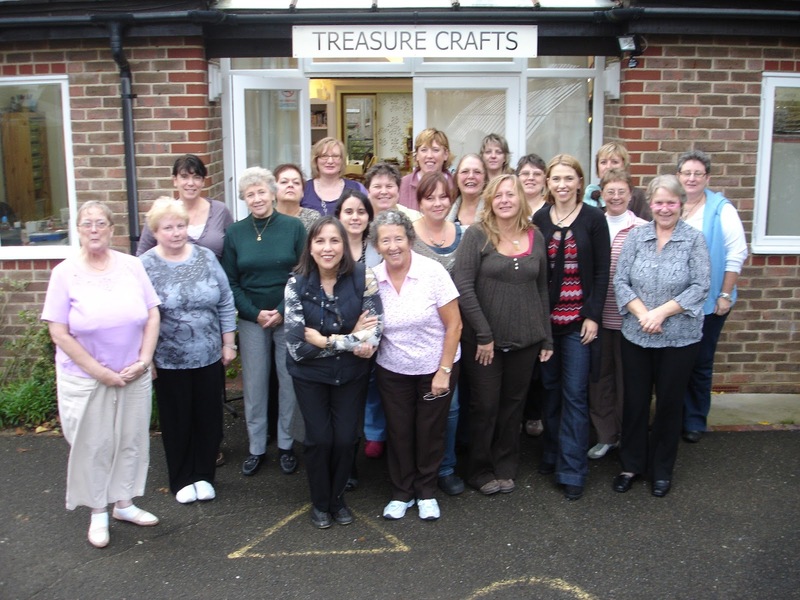 Is it hard to work in the craft industry? Can you name your major challenges you face working in this industry? I think the hardest part, especially when you work from home and you’re the entire company, is being able to keep reasonable hours and “turn it off” to focus on family and life outside of paper crafting. I taught A LOT in 2014. 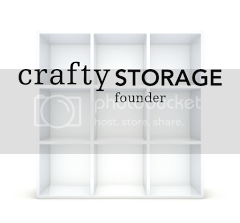 I wanted to launch Pop it Ups with strong educational support and I overdid it. When I wasn’t actually out of town teaching I was preparing kits for the next trip. My family missed me. So I made the choice to take a one year hiatus from store teaching for 2015 to free up time to focus on my twins, who will be Seniors in high school this year and really need Mom to help them with college prep. I’ve taught trade shows this year, but just a couple of store trips. It’s been wonderful to realise that I can put my family first and it doesn’t mean my business has to suffer. It’s all about balance and making smart choices. All three. It really takes all three. Luck and hard work can only get you so far without creative talent, and talent and hard work won’t get you anywhere without a little luck. Of course, you can increase your odds of finding that bit of luck by putting yourself in the right place at the right time with the right portfolio. Oh, too hard to play what-ifs! I’ve enjoyed a lot of success and been blessed to make money doing something I absolutely love. All the road bumps and hiccups and heartbreaks have ended up teaching me something valuable and I grow from those challenges. I wouldn’t change a thing! Ha! 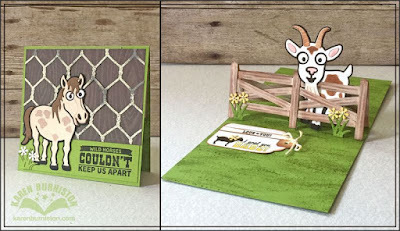 I wish I would have figured out years earlier that my little pop-up card hobby was marketable! Probably taupe. Boring, huh? Just looking around my house I see a lot of taupe, although it is usually accented with a pop of a bright color - orange, turquoise or red. For crafting I use lots of colors but blue is probably the one I would reach for first. My pile of paper scraps next to my printer. I scribble ideas all the time and add them to the untidy heap. I am never short of ideas but time to execute is a whole other challenge! I also get inspired by my amazing Design Team, who make things with my dies that I could never have imagined when I designed them. 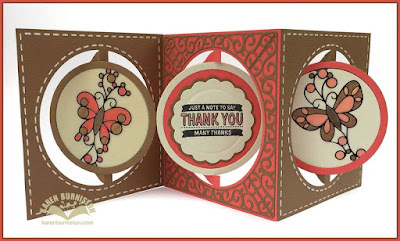 They’ve been with me since my Sizzix days and took the leap to follow me when I moved to Elizabeth Craft Designs. I consider my team to be one of the most talented in the industry. Yes, I’m biased, but that doesn’t mean it’s not a true statement! Well I’ve taken the leap into designing clear stamps to coordinate with my dies and since stamping was what got me into paper crafting to begin with, as I bought my very first stamp, an Inkadinkado leaping frog, in college. It feels a bit like coming home. 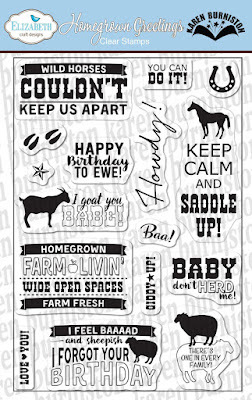 I’m looking forward to stretching my design talents by adding more stamps to my brand. I do indeed remember when we met! You’ll have to fill in the details, though, because my memory is rubbish. The story in my head is that you came to a class I was teaching at a U.K. craft store called Treasure Crafts and thankfully you did not show me your projects until after the class or I would have had a huge crisis of confidence. That particular day the weather was English-damp (that’s usual, right?) so we had the added challenge of constructing pop-ups with paper that had soaked up all the moisture in the air and glue that didn’t want to stick. I remember feeling flustered and then, like a breath of fresh, not-damp air I got to see some of your projects and my mind was (in a word) blown! You gave me your business card and I kept it, knowing that somehow, somewhere, our paths would cross again. Talent attracts, after all. 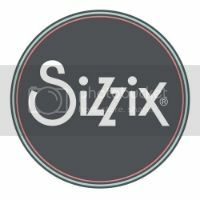 When I signed with Sizzix and they asked me if I knew any designers in England I gave them your name. Perfect recollection! There have been about 5 people that I am incredibly indebted in this industry, that without them I would certainly have not made it. 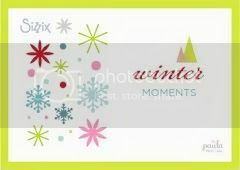 One those is Karen Burniston for recommending me to Sizzix Europe and the great help and encouragement through the years. Karen talent is pretty amazing and obvious, but she is equally as good as a friend! Thanks for thinking of me, Paula. I love this series you're doing. Loved reading the other interviews, too. You're the best! So proud to be a friend of the super talented Karen Burniston! Great interview! Found this post from Facebook. 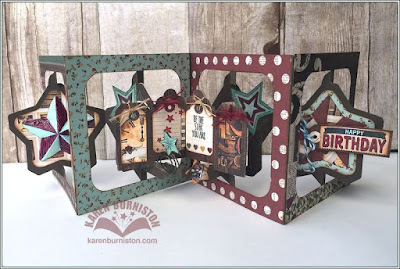 Love reading about Karen B. I love her dies & was lucky to take one of her classes last year. Loved reading this! In addition to being one of the most talented and innovative people in this industry, Karen is also incredibly kind and generous - I consider myself lucky to call her my friend! 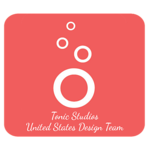 I love learning more about the talented designers whose products I love to use! Sounds like your journey has been a fun one and am so glad that I am part of your fan base! TFS! What a great Q&A! I loved learning about Karen and her industry background. Karen and her products are a favorite of mine!